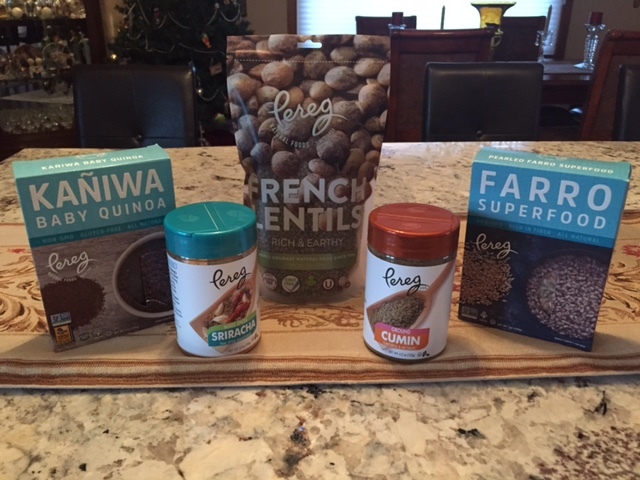 Pereg Natural Foods is family owned and strives to provide the best spices and grains the world has to offer. 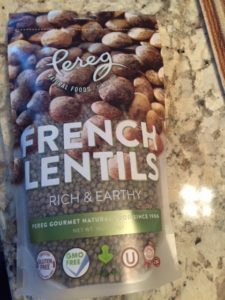 Pereg produces more than 60 varieties of spices, spice blends and herbs, along with flavored ancient grain mixes, gluten-free quinoa pastas, couscous, basmati rice, spreads, and breakfast cereals. 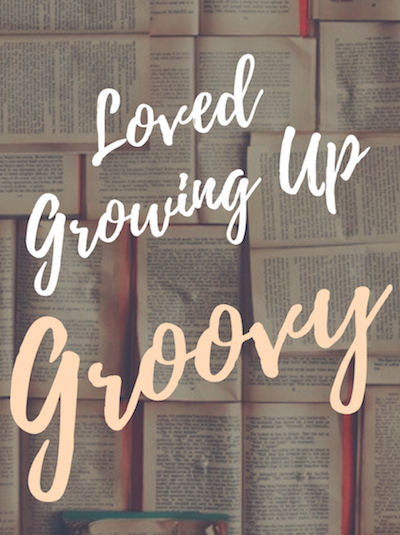 All of the brand’s are 100% pure, fresh and natural and never include any additives, preservatives, fillers, MSG, or food coloring. Every product is OU Kosher certified, and many are Non-GMO Project verified, gluten-free certified, Whole Grain Council approved, and vegan. 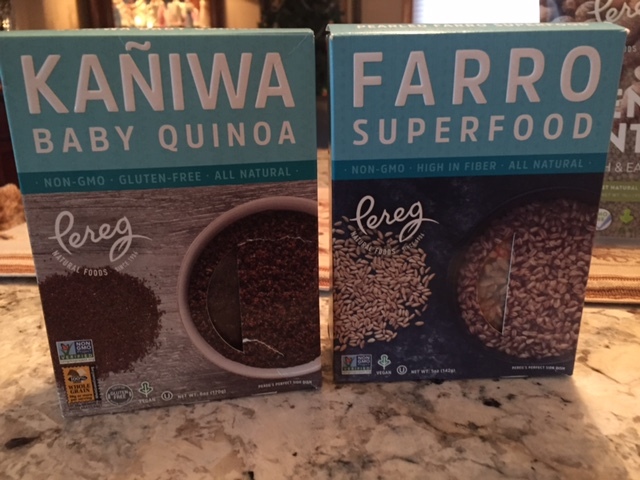 Pereg’s Kaniwa Baby Quinoa – a little grain that goes by many names including kañiwa, quechua, cañahua, and baby quinoa (tastes & looks similar to its botanical relative: quinoa.) It cooks up with a crunchy texture & make a nutrient rich, delicious breakfast or dinner. Pereg’s Farro SuperFood is a healthy, ancient Italian grain. 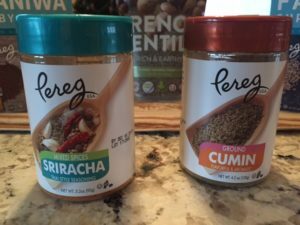 Is a great alternative to rice or pasta. Cook’s easy. You just have to add the water. Farro SuperFood is a delicious source of fiber, protein & iron.